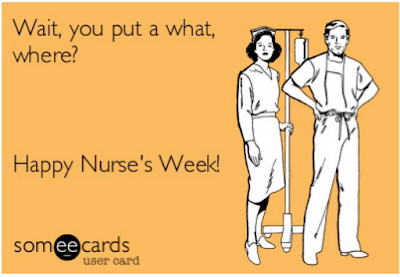 The nurses life in a collection of memes. We revisit topic we have discussed before about toxic workplace environments. Many of us understand the necessity of having at least a functional if not efficient workplace environment. But there are many things that throw us for a loop. It can't be the number one problem, toxic colleagues, poor systems, bad tools, rigid policy, and more. What are the things that are toxic in your workplace?